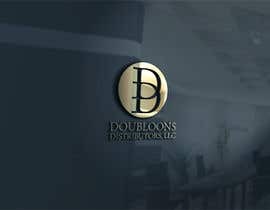 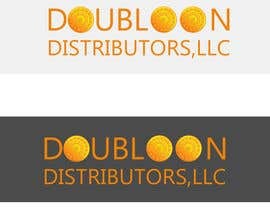 The word Doubloon is what they called gold back in the days of the pirates. 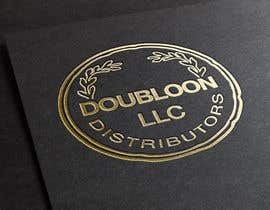 It's gold pirate treasure. 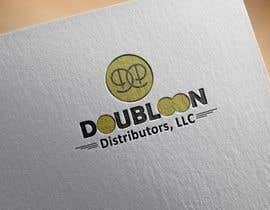 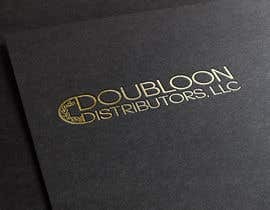 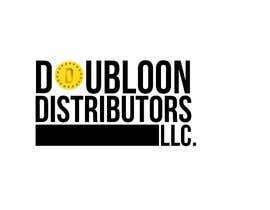 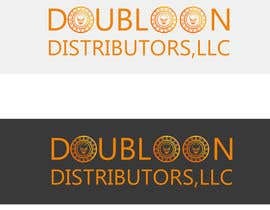 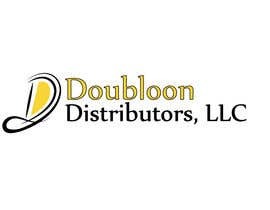 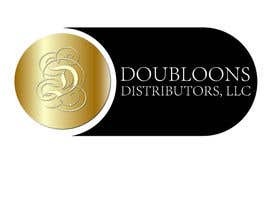 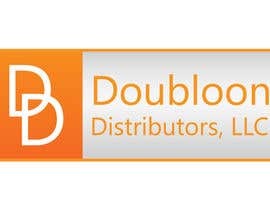 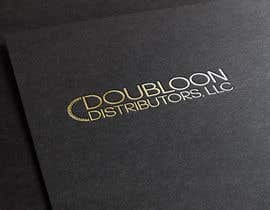 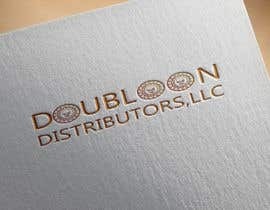 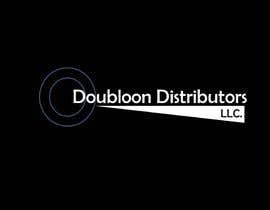 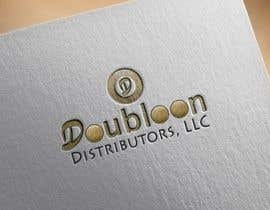 So I'm thinking maybe somehow include a old gold pirate coin in the logo along with the name Doubloon Distributors, LLC. 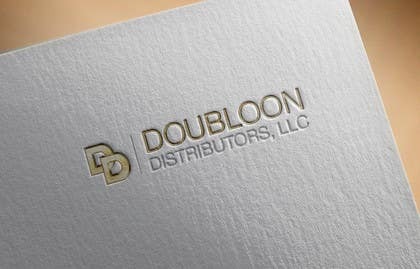 We would like a professional looking business card, not something cartoonish.